1. You can click on the sermon title and it will play in the player on this page. Click on the "Advanced" tab (at the top) then click on "subscribe to Podcast"
A blue box will come up titled "Subscribe to Podcast" URL. 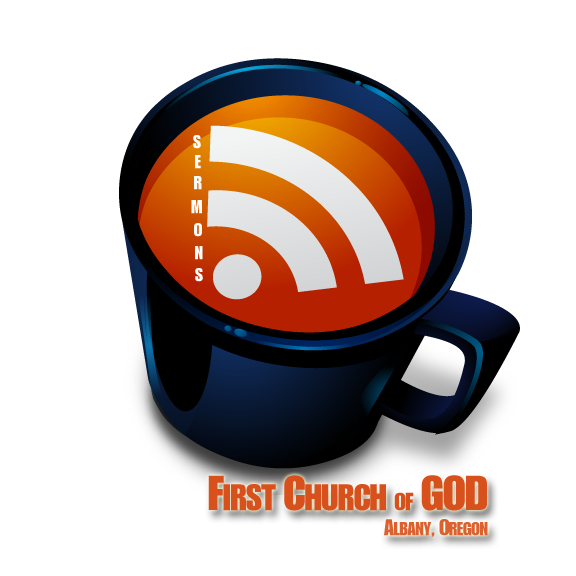 Copy and paste http://firstchurchalbany.libsyn.com/rss into that box and click OK. you should now see it looking for the Podcast, and downloading anything new. Hope you all enjoy!!! First Church of God, Albany Multimedia Team.